Thanks for the write-up its realy help. it give me joy to have other authors who come out with three more mix. coverage! Keep up the amazing works guys I’ve added you guys to our blogroll. When did the word marketing first appear in business? What is the size of the Pittsburgh market? it really helps..!! 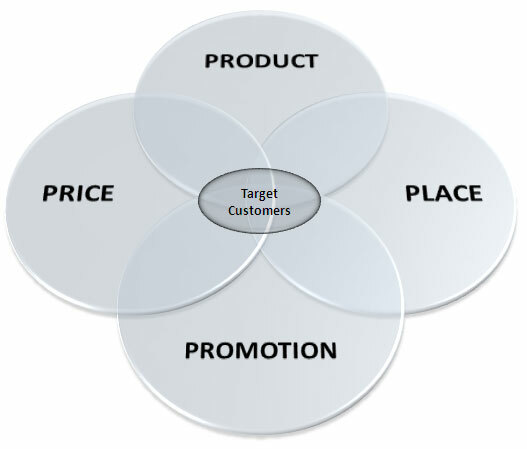 great w0rk..
helpful, but How does the 4 P’s relate with external market environment?